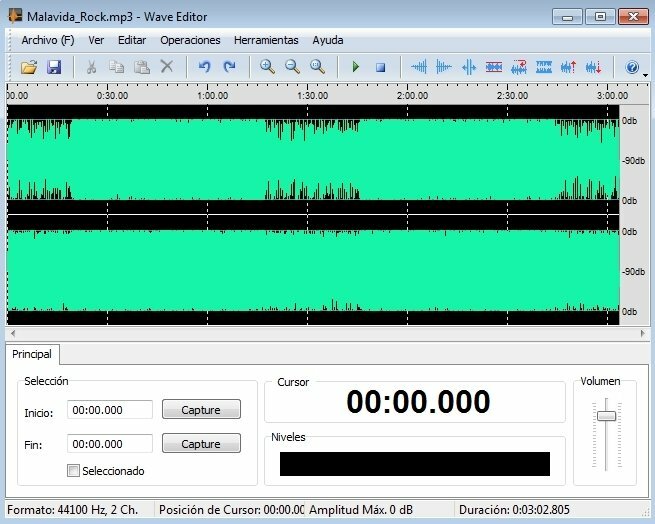 Wave Editor is a great option when it comes to choosing an audio editor, specially if what we are looking for is a simple program that offers us the option to perform small enhancements, like modifying the volume or cutting the music. The application, that is totally free, offers a rather simple interface that has a toolbar from which it is possible to access the main functions. 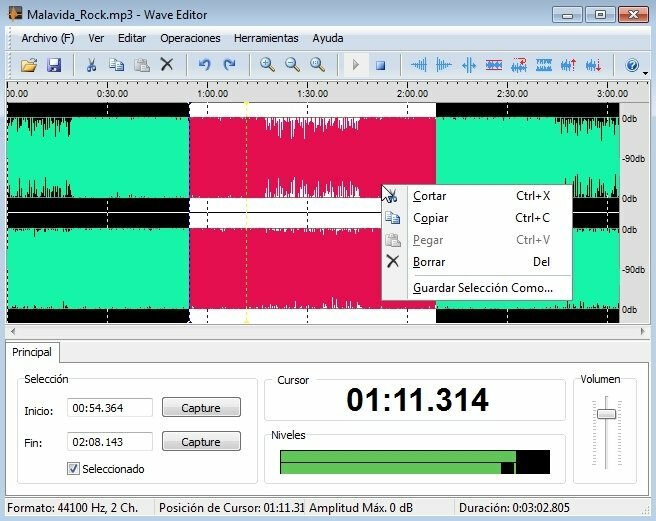 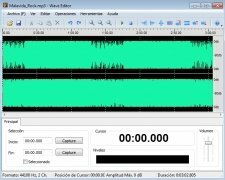 The program offers us the possibility to cut or paste audio fragments, insert silences, reverse a channel's phase, increase the file's gain, normalize a song's audio or decrease the volume of a file. 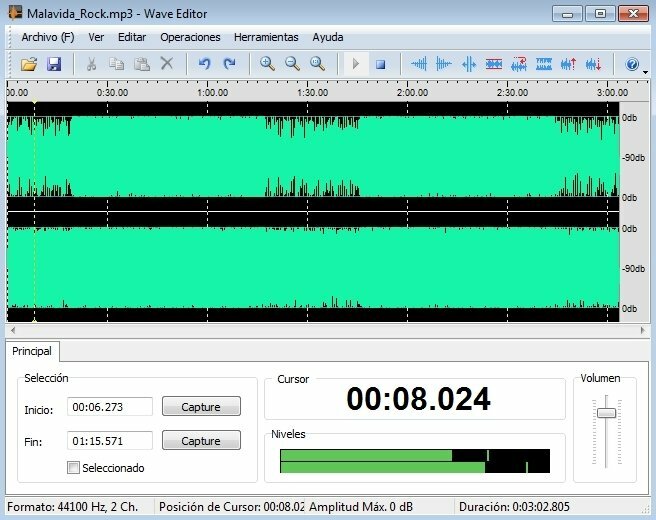 As well as the audio tools included in the program, it is also possible to add new ones by installing plug-ins, that will offer all different kinds of new possibilities like changing the pitch of a specific sound, converting MIDI to MP3 or adjusting a song's equalizers. 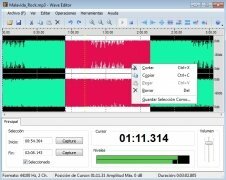 If you need an audio editor that is compatible with the most common formats, that will allow you to modify any file in a matter of seconds and offers the added bonus of being free, try out Wave Editor.